Reinvigorate your senses with a bouquet of 80 precious roses in a single bottle. Handpicked at dawn during the month of June in the hills of Bulgaria, the world’s most cherished roses are intricately double-distilled to reach the pinnacle of encapsulating the perfumer’s gold – rose otto oil. 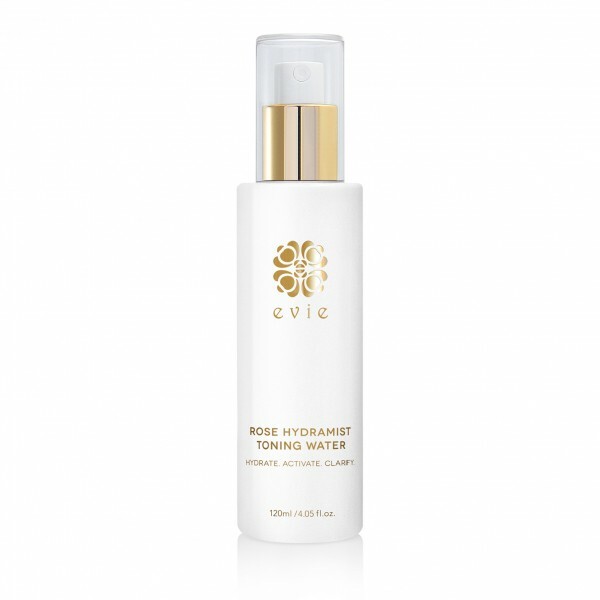 Elevated with a unique blend of three organic, antioxidant-rich and deeply hydrating roses – supremely aromatic damask roses, refreshingly delicate white roses and sweet-scented Moroccan roses. 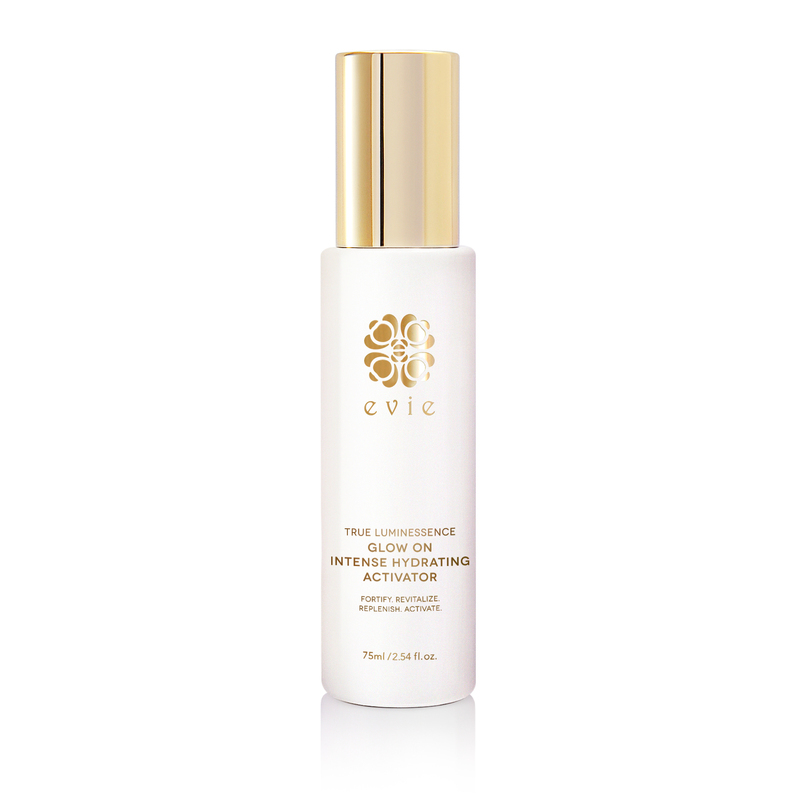 Tone your skin to perfection while leaving it feeling more fragrantly luxurious than ever, anytime, anywhere. 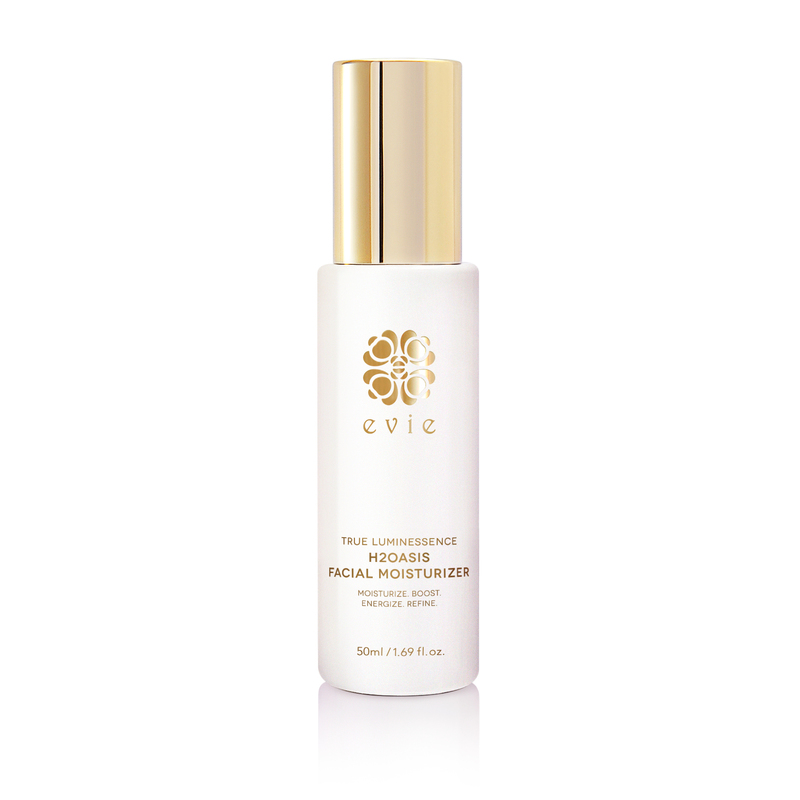 After cleansing, gently mist the face. 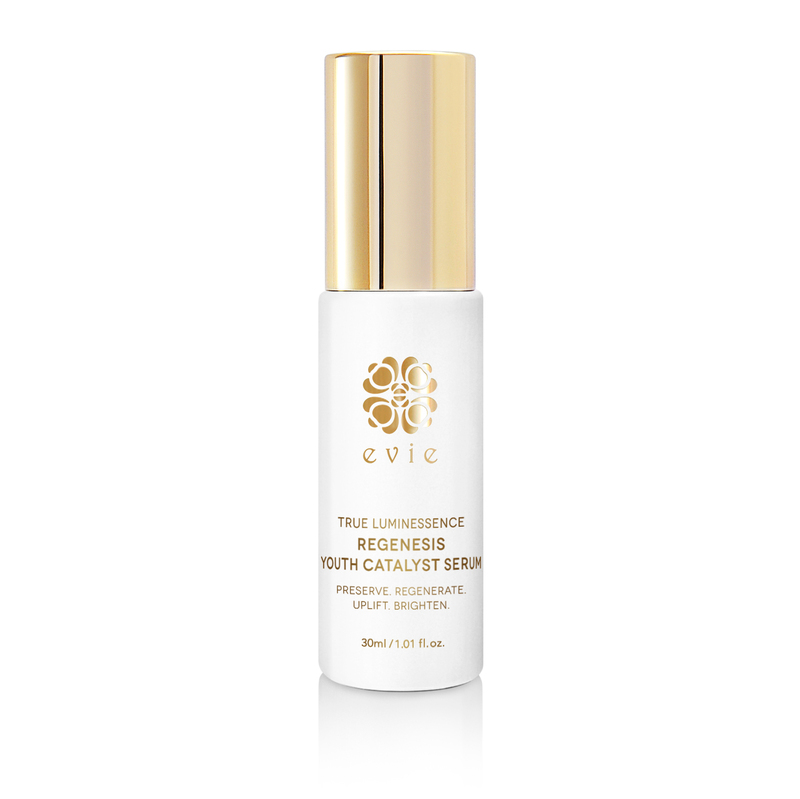 Refresh, hydrate and tone anytime with this skin-loving, revitalizing treatment. 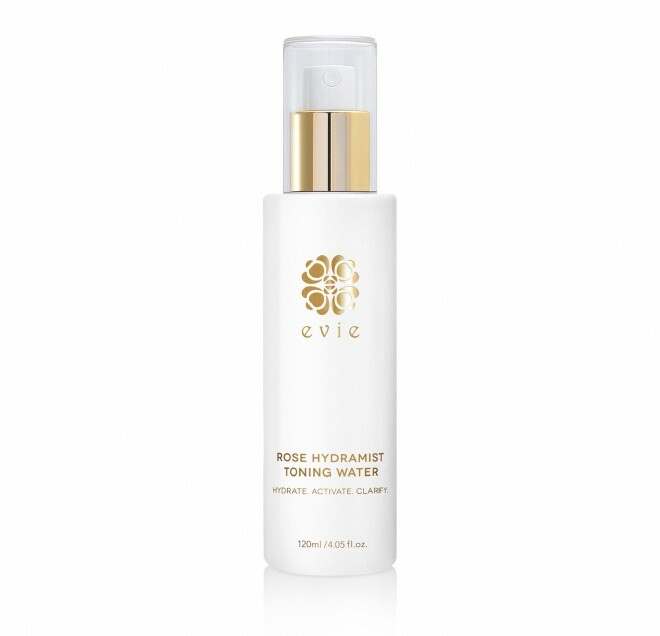 Primes your skin for all Evie treatments – to make your skincare routine complete, follow with Evie serums.